ISU Insurance Solutions Group in Woodinville, WA explains ATV insurance. 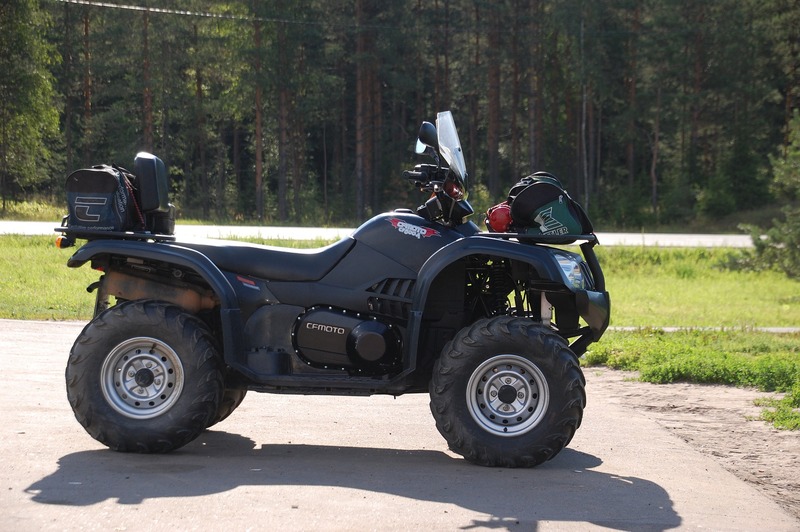 For a free quote on ATV insurance, call our office. We'll shop our top carriers.